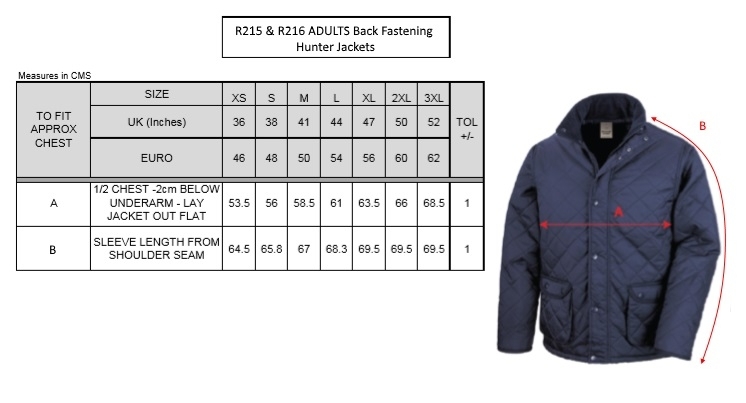 We have selected a classic style this year for Rackety’s winter back fastening Jackety’s. Delicate wash at 30 -we do NOT recommended tumble drying. You will stay dry and comfortable in the cold.